From the international bestselling author of The Girl From the Train comes another redemptive and deeply captivating WWII coming-of-age story. Growing up in South Africa, Lettie has always felt different from and overshadowed by the women around her– this friend is richer, that friend is more beautiful, those friends are closer. She works hard to apply her mind, trying to compensate for her perceived lack of beauty with diligent academic work and a successful career as a doctor. Half a world away, Marco’s experiences as an Italian resistance fighter in WWII have robbed him of love and health. Growing up in South Africa, Lettie has always felt different from and overshadowed by the women around her– this friend is richer, that friend is more beautiful, those friends are closer. She works hard to apply her mind, trying to compensate for her perceived lack of beauty with diligent academic work and a successful career as a doctor. Half a world away, Marco’s experiences as an Italian resistance fighter in WWII have robbed him of love and health. At war’s end and with his life still at risk, he travels to South Africa and soon becomes Lettie’s first patient. Their relationship grows as she aids him on the road back to restored health and they soon find a happiness that neither of them thought possible. 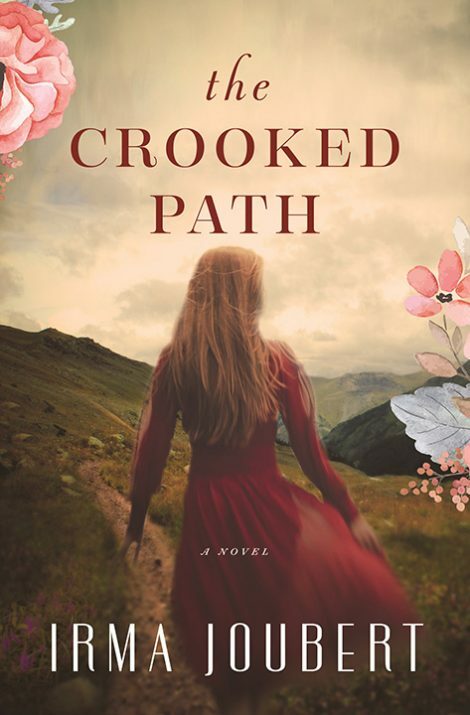 The Crooked Path is sure to resonate with fans of spellbinding, historical fiction such as The Women in the Castle, Lilac Girls, and Orphan Train. 1. Lettie is a strong female character. She forges her own path in medicine, keeps her name professionally, and is eventually a single mother. How do people react to this strength of character throughout the novel? 2. How did Lettie and Marco’s personal experiences before they met one another allow their relationship to flourish and deepen in the way that it does throughout the novel? How different would their relationship have looked had they met before they faced those difficult times? 3. 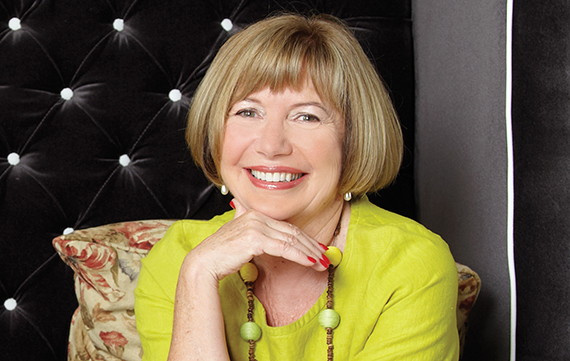 Have you, like Lettie later in her life, ever found yourself afraid to take risks for happiness because you might disrupt the status quo? What happened in that situation? 4. There are many ways that love is played out in relationships throughout the story. Young love, soul-mate love, convenient love, a marriage without love, and more. Some of these loves are faithful; some are difficult. Whose love story resonated the most with you? With whom did you identify most strongly? What parts of the marriages in the book stood out to you and why?